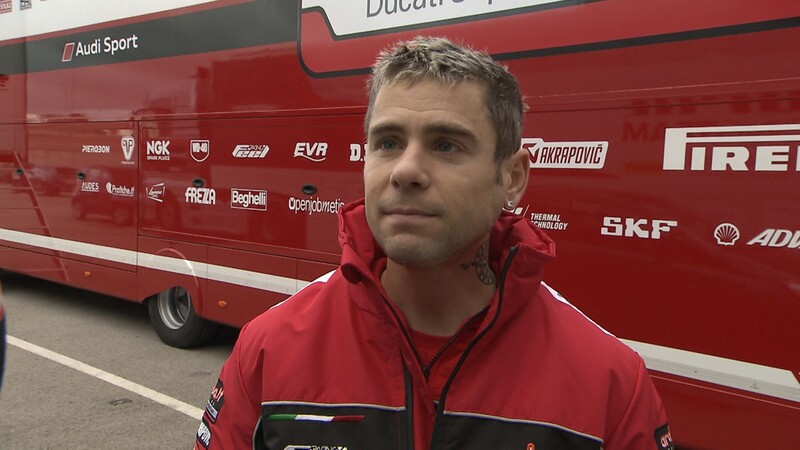 Alvaro Bautista: "The first step is done. Now it is time to go to Australia"
The last four days of pre-season testing at Circuito De Jerez Ángel Nieto and the Portuguese race track of Portimao held a lot of importance for the Aruba.it Racing – Ducati team and their new rider Alvaro Bautista as they are both set to embark on a new chapter this year in the 2019 MOTUL FIM Superbike World Championship. 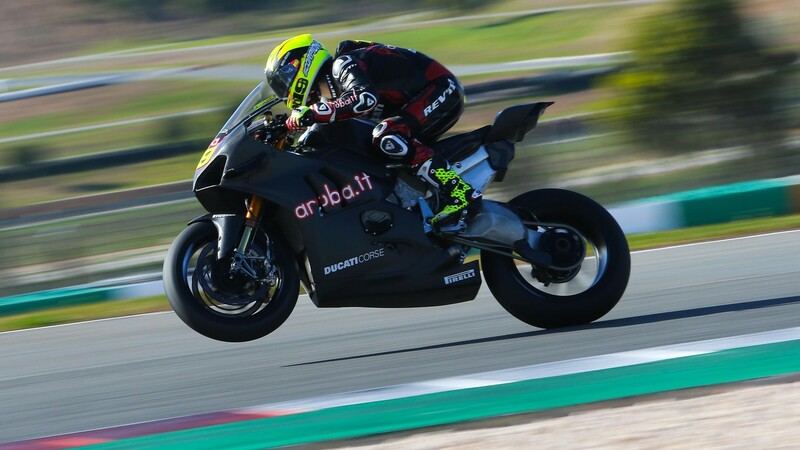 At Phillip Island, the Italian based squad will bring to the field the all-new Ducati Panigale V4 R, which made its debut on the tarmac at the first pre-season test held in November. As they worked on every single aspect of their new machine in the attempt to find a good base setup ahead of the season opener, the Bologna-based factory team went through a busy testing schedule during the four days. “These four days have been really good for us. At Jerez I worked on finding back my feeling with the V4 R, but we also tested some new items that Ducati introduced over the winter to help me find a good position on the bike. On the second day, track conditions were better, and I was finally able to find myself comfortable on the bike. 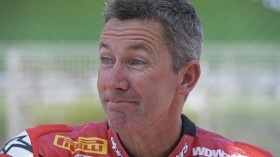 Now I am starting to ride the way I want” commented Bautista. Hitting to the unique Portuguese circuit for the first time, Bautista spent Day One at Portimao learning the track and adapting his V4 R to the rollercoaster layout “On the first day I was out of the line everywhere, and it was very difficult to find the reference for braking. We didn’t change a lot on the bike, just some small details and when I finally found the right line, I started to have fun and enjoyed riding there”. Watch the full interview, enjoy highlights and more from the last European tests at Jerez and Portimao, all with the WorldSBK VideoPass.